Vineyard Place is a new 82-bed Anthem Memory Care community currently under construction. We are centrally located in the beautiful, wide-open countryside of Murrieta, California. Fresh air, open spaces and plenty of sunshine play a large role in the unique architecture at Vineyard Place. Forming a figure 8, the community design encourages a natural flow of people, increasing the human touch points that are so important for individuals with Alzheimer’s and other forms of dementia. Two-story vaulted ceilings with clerestory windows overlooking the main gathering areas bring forth an abundance of natural light, which is highly beneficial for mood and energy levels. At Vineyard Place there is no shortage of unique amenities. A secure outdoor courtyard features a circular walking path, a putting green, a bocce ball court and raised garden beds for easy access by those in wheelchairs. Two large, welcoming kitchens with bar-style counters create a natural social gathering area as well as encouraging those who wish to get involved in food preparation. 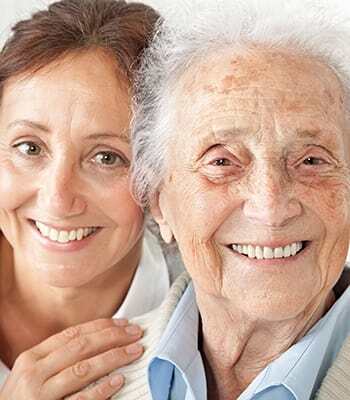 Of course our highly acclaimed person-centered activities and programs form the core of Anthem Memory Care, working together to help spark memories, bring moments of joy, and foster greater interaction with your loved one; achievements that are not easy to attain with traditional care models. The people you will find at Vineyard Place have been selected to meet the high standards that set Anthem Memory Care staff members apart from all others. Only those special individuals who exhibit a true passion to serve are selected to join our team. That is one of the ways we ensure that your loved one is receiving nothing less than the highest standard of care.